Dishing out beautiful lashes in a hip service atmosphere. Dedicated to applying safe eyelash extensions. Hello Twin Cities of Minnesota! For all your lash goals: Every service starts with a consultation to create a customized look that is just right for you. 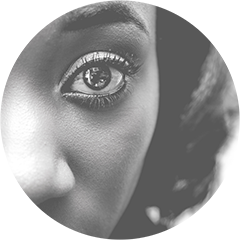 Whiplashes specializes in precision application of eyelash extensions, conditioning eyelash lifts, gentle tinting and lash repair. For brides looking for the perfect set of wedding eyelash extensions. For those seeking quality eyelash extensions, that look like they could be your own; who want custom, beautiful, lasting extensions and healthy natural lashes. 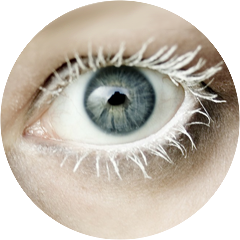 Your lash health is always paramount. 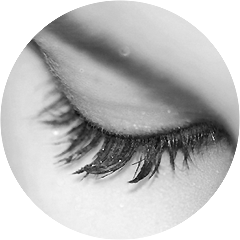 Yes, you can have both beautiful eyelash extensions AND healthy natural lashes. Eyelash extensions should not hurt or be uncomfortable. In an era of unqualified, improperly trained stylists; Whiplashes is dedicated to providing the highest quality services. Whip those lashes into shape!